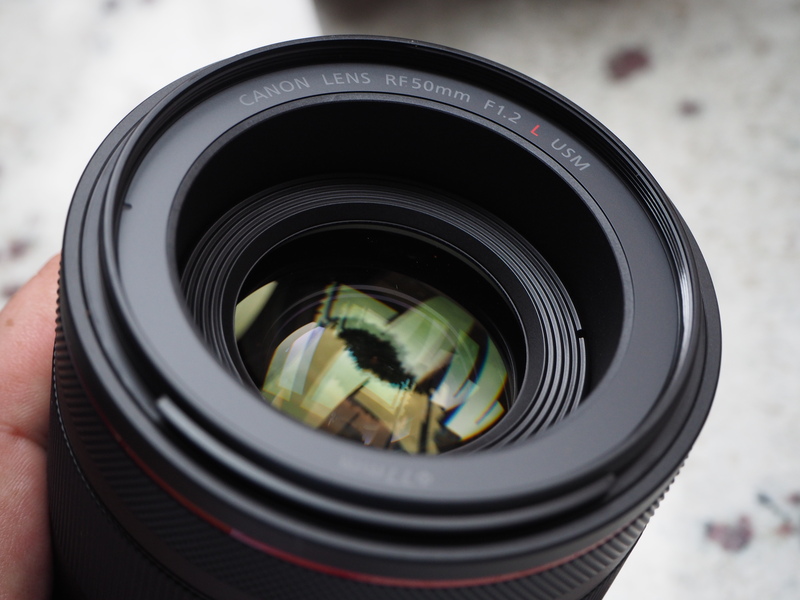 Sample photos from the Canon RF 50mm f/1.2L USM lens and the Canon EOS R mirrorless camera. We've been shooting with the Canon EOS R, 30mp mirrorless camera, and the new Canon RF 50mm f/1.2L USM lens. Here are a number of full-size sample photos taken with the lens. Simply click "High Res" to view the full-size originals. Beautiful images with this lens. Thanks for sharing. How did you focus these shots? Spot/rear button or eye focus auto? [quote]How did you focus these shots? Spot/rear button or eye focus auto? [/quote] A combination of centre point focus, touch-focus, or face detection. Quote:How did you focus these shots? Spot/rear button or eye focus auto? A combination of centre point focus, touch-focus, or face detection.